At Hancocks we love the part we play in your story. 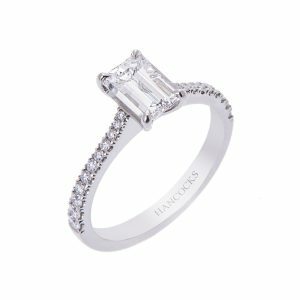 The defined style and Individual personality of our stunning range of Hancocks Engagement Rings mean you can find a ring as perfect as the love of your life. Symbolising a new chapter in your journey together, an eternity ring is the perfect way to celebrate a birth of a new child or a special anniversary. 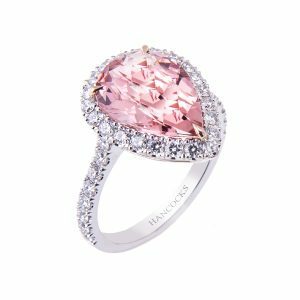 Choose from our distinctive collection of beautiful diamonds, sapphires and rubies to reveal your own unique story. 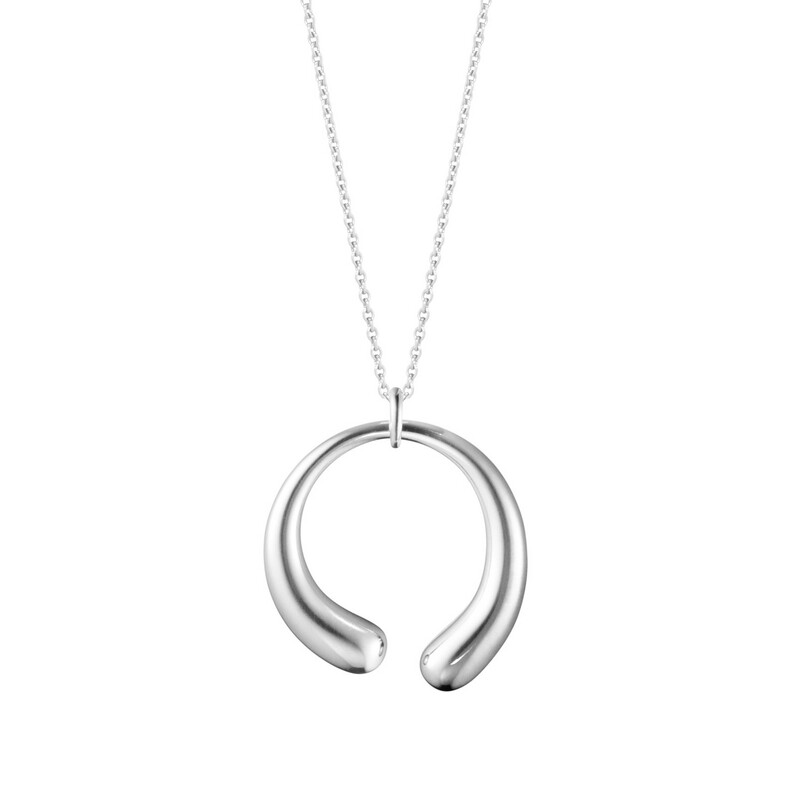 Georg Jensen is an iconic Danish silver and gold jewellery brand with a very modern elegant approach. It appeals to all ages with its timeless aesthetic designs. 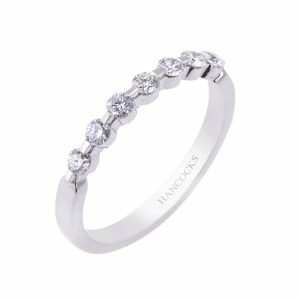 As the oldest jewellers in Manchester, Hancocks has shaped and defined a vision of excellence for more than 150 years. 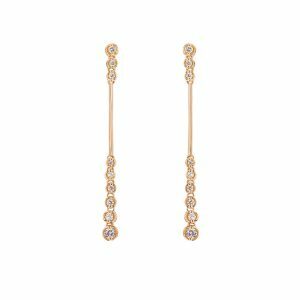 Timeless elegance and exquisite beauty have radiated across our collection, with our designs capturing the imagination of generations of customers. Today, each of our pieces continue to be hand-picked for their rarity and ability to invoke emotion and our iconic King Street boutique has remained the gem in the centre of Manchester’s King Street.